The Elders are assisted by a team based in London. 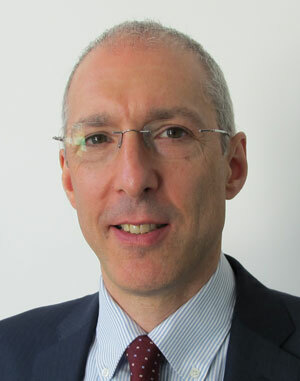 David became Chief Executive at The Elders in October 2016. Prior to that he was Chief Executive of WWF-UK from 2007 and chaired WWF’s Global Climate and Energy Initiative. He is also non-executive director of Drax Group Plc, and a member of the Board of the International Integrated Reporting Council. 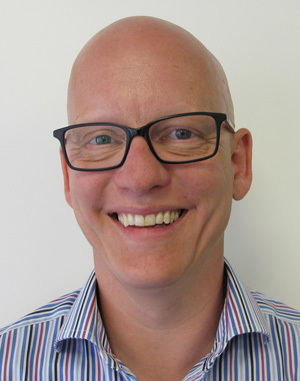 David originally qualified as a chartered accountant with Price Waterhouse, moved into venture capital with 3i, and then into manufacturing, latterly as FD of Field Group plc through its management buyout and subsequent successful flotation. He joined Oxfam in 1997 as FD and a Deputy CEO and was later seconded to head up Oxfam’s operations in India. In 2002 David joined Transparency International, the leading global anti-corruption organisation, as Chief Executive based in Berlin. David has two degrees in theology, one in finance, and an honorary doctorate. He and his wife have four adult children and live in Buckinghamshire. Isobel joined The Elders in October 2017. She previously volunteered in The Philippines as a field evaluator for GlobalGivingUK and has completed internships at international development organisations Women for Women International and SEED Madagascar. She has a BA in Politics, Philosophy and Economics from The University of York and an MSc in Violence, Conflict and Development from SOAS. She enjoys cycling and listening to true crime podcasts and is a passionate feminist. Tom joined The Elders in March 2015, initially as a Policy Intern. Prior to that, he completed an internship at the conflict resolution charity Inter Mediate, and previously worked as a Production Assistant on the documentary film, The Act of Killing. Tom has a degree in History from Sidney Sussex College, Cambridge. Outside of work, Tom enjoys reading and playing cello, and has an admittedly pretentious-sounding interest in modern jazz music. Jessy joined The Elders in February 2018 to work on the 10th anniversary Walk Together campaign, she has since joined the communications team. Prior to joining The Elders she coordinated a renewable energy campaign at The Climate Group, and carried out a seaweed research project in Norway. Jessy has a BSc in Marine Biology from Newcastle University. On a weekend you can find her running and eating her way around London. William joined The Elders in February 2015. Previously he was Head of Communications at the Swiss Embassy in London, where he was responsible for media relations and political analysis. Prior to this he was a correspondent for Agence France-Presse in Geneva, covering the UN and other international organisations. 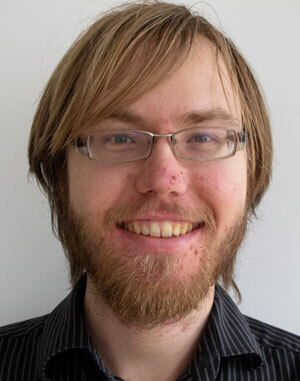 William has an MA in French and German from King’s College, Cambridge and also studied at Albert-Ludwigs-Universität in Freiburg. He enjoys reading, theatre and an eclectic range of music, agreeing with whoever said The Beatles were the greatest songwriters since Schubert. Gavin joined The Elders in September 2015. A passionate advocate for refugee and women's rights, he has previously worked at Freedom from Torture and Plan International and has volunteered at Amnesty International. 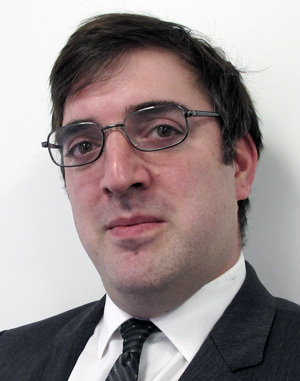 Gavin has a BA in Management with Chinese Studies from The University of Nottingham and a MSc. in Human Rights from the London School of Economics. Gavin loves food (both cooking and eating), travel and all things Disney! Prior to joining The Elders in May 2013, Mark was the Executive Assistant to the Director-General at the International Planned Parenthood Federation, a sexual and reproductive health and rights organisation operating in over 170 countries, working on executive level support, governance issues and events and logistics. Before this Mark spent 23 years in the Royal Air Force, serving both overseas and in the UK in a wide variety of human resources roles. Mark worked as part of the Operations team prior to moving to his current role in June 2017. Mark has a BSc in International Relations and an MSc in International Development Management, both courtesy of the Open University. He enjoys all things horticultural and coarse fishing and pottering around his garden, and remains perennially pained by the inability of his beloved Nottingham Forest to reach the Premiership. 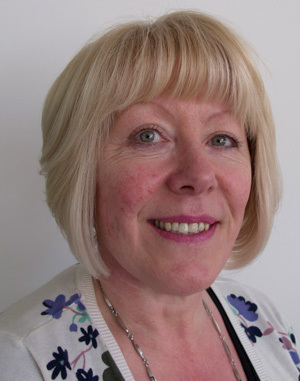 Jane Kinninmont joined The Elders in 2018, focussing on conflict countries and regions. Previously she was senior research fellow and deputy head of the Middle East and North Africa Programme at policy research institute Chatham House, where she developed and led projects on issues including the dynamics of change in Gulf countries, the political economy of the Arab uprisings, post-invasion Iraq, the politics of sectarianism, and trends in regional geopolitics in an increasingly multipolar world. Before that, she worked as a political analyst and economic forecaster specialising in the Middle East and Africa, with roles including Associate Director for MEA at the Economist Group, Senior Editor/Economist at the Economist Intelligence Unit, and Managing Editor for MEA at Business Monitor International. Jane has provided strategic advice for a wide variety of governments and companies, and has written for The Economist, FT, Guardian, Prospect, Newsweek, BBC and many others. She has a BA from Oxford University and an MSc from the University of London’s School of Oriental and African Studies. Jane is also a published poet and in another life she would like to write novels. She has two lovely daughters. Paul joined The Elders in January 2012. Prior to this he worked in the non-profit sector, most recently as Development Associate with the International House at the University of California, Berkeley, and before that with the San Francisco Education Fund as the Development and Program Associate. Paul has a BA in Political Science from the University of California, Davis, and an MSc in Public Policy from Queen Mary, University of London. In his spare time he enjoys cooking and backpacking in the outdoors, and he is a passionate supporter of the Chicago Cubs and Arsenal Football Club. Sabrina Mahtani joined The Elders in February 2019. She is a human rights lawyer from Zambia/ UK. She has over 15 years experience working in the human rights field and is a specialist in women in the criminal justice system. She has prepared cases before domestic, regional and international courts. Sabrina was the Wasserstein Fellow in Residence at Harvard Law School where she spent a semester conducting human rights research as well as advising students about public interest career paths. She previously worked at Amnesty International, leading the organization’s research and advocacy work on Anglophone West Africa. “As long as poverty, injustice and gross inequality persist in our world, none of us can truly rest.” —Nelson Mandela. Sabrina is also the co-founder of the award winning NGO, AdvocAid, which is the only holistic organization in West Africa providing access to justice, education and empowerment for women in the criminal justice in Sierra Leone. The organization has freed five women on death row and provided legal aid to over 4000 women. She has previously worked at the Special Court for Sierra Leone and International Criminal Tribunal for Rwanda. 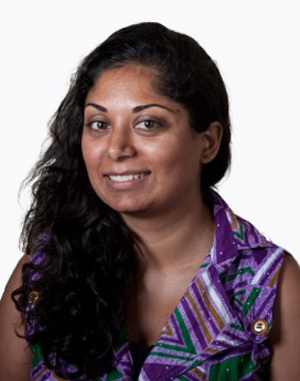 Sabrina is a regular writer and commentator on human rights issues and has written for a variety of publications, including Al Jazeera, The Africa Portal and New Internationalist. She has worked on a number of human rights documentaries and created the first legal education TV series in Sierra Leone. She holds a BA in Law and History from University College London and an LL.M. in International Legal Studies from New York University. 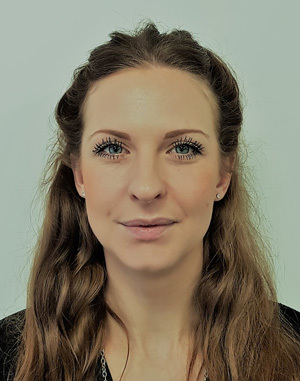 Amy joined The Elders in May 2018 having spent the last 8 years providing executive level support in the charity sector. 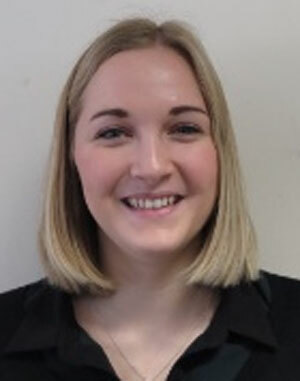 Amy has a degree in Politics and Sociology from the University of Bristol and a Post Graduate qualification in Law. She practised as solicitor before making a career change in pursuit of a worthier cause! Originally from Dorset, outside of work Amy likes to keep in touch with her rural roots by running, hiking and horse riding in the countryside. Pippa joined The Elders in October 2018. Following on from an Event Management BA Pippa has worked in media running formal networking & relationship development events. Since then, working as an assistant for a national healthcare regulator, supporting a fitness to practise directorate. 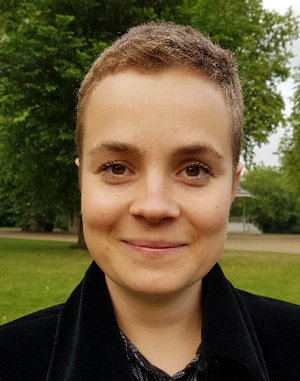 She is passionate about human rights, health and equality and has volunteered for the LGBT+ charity Stonewall and fundraised with Mind, the Mental Health Charity. Originally from Yorkshire Pippa loves the countryside, camping, walks and dogs! Being half Belgian has led to a certain penchant for chocolate which she manages to balance with relaxing sessions of Yoga. Fundraising by completing a 10 mile obstacle course is her current goal for 2019. Allison joined The Elders in 2018 to head up their work on climate change. 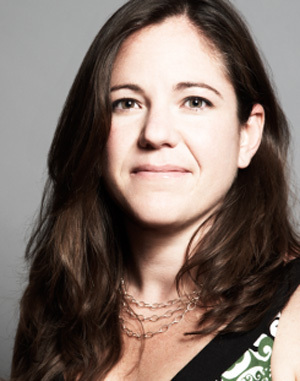 Trained as an development economist, Allison has worked in the environmental space since 1995. Over the past 20 years, she has focused on the intersection between economic development and environmental protection through a variety of roles in the NGO, government and commercial sectors. She spent ten years in the philanthropic space focused on climate change and entrepreneurship, heading up the Nand & Jeet Khemka Foundation and more recently at Zennström Philanthropies. She served as the Executive Director of SEED, an organisation that supports green social enterprises in developing countries. Most recently she has served as a strategic advisor on climate change, environment and sustainability to foundations and governments around the world. She holds an BSFS from Georgetown University's School of Foreign Service and an MSc from the London School of Economics. Elaine joined The Elders in March 2016 after a 30-year administrative career in the transport and building sectors. Outside of the office, she is kept busy by her daughter and four amazing grandchildren. Spare moments are spent exploring the countryside and visiting friends. 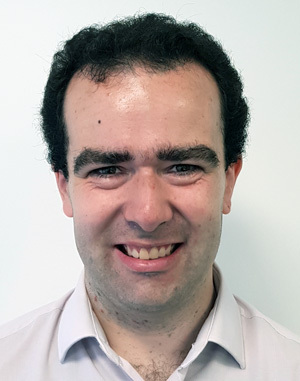 Luke joined The Elders in July 2018 from WWF, where he headed up the organisation’s digital and public relations teams in the UK. Prior to this, he spent over 15 years working in international communications advocacy on issues as diverse as climate change, access to justice, consumer rights and conservation. 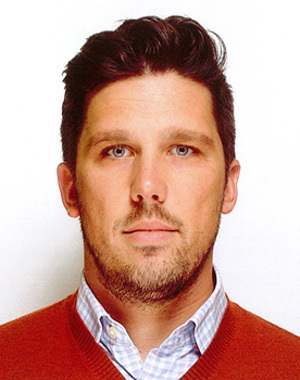 Previous to working within the international NGO sector, Luke spent time working as a journalist in West Africa, and holds a Master’s degree in Postcolonial Theory from Goldsmiths University. Simon started working as a Finance Officer for The Elders in July 2018. Prior to this he worked at the IFRS Foundation, British Legion and the Royal College of Surgeons. He has a MA in International Relations and a BA in History and Politics, both from the University of Leicester. Outside of work he enjoys football, cricket and rugby, but seems unable to support a team who can win anything! 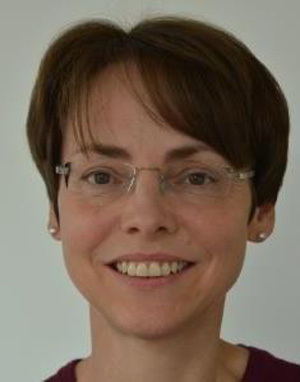 Jenny joined The Elders in June 2015. 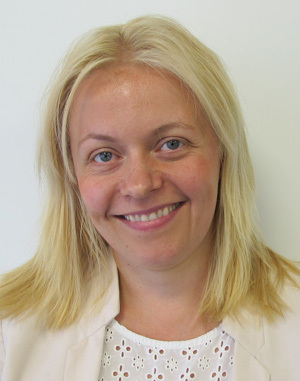 She worked for the previous 12 years at the UK’s Department for International Development (DFID): leading the UK Government’s efforts to help Indonesia address climate change, based in Jakarta; and also working for DFID in the Democratic Republic of Congo, Uganda and in the Communications Division in London. Prior to that, Jenny worked in NGOs and with the governments of Uganda and Swaziland, including working with Oxfam in Mozambique and as an Overseas Development Institute Fellow in the Ministry of Agriculture in Swaziland. 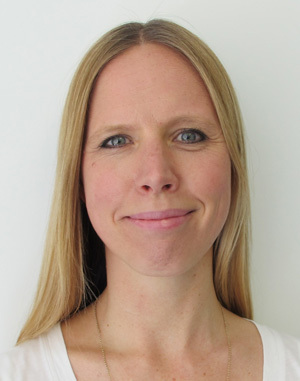 Jenny has a degree in History from Queens’ College Cambridge and a Masters in Development Studies from the School of Development Studies at the University of East Anglia. She has two children and, outside of work, loves spending time with them and walking in the country.